Did you ever want to watch a movie on a train trip with bad mobile connectivity on your mobile device? 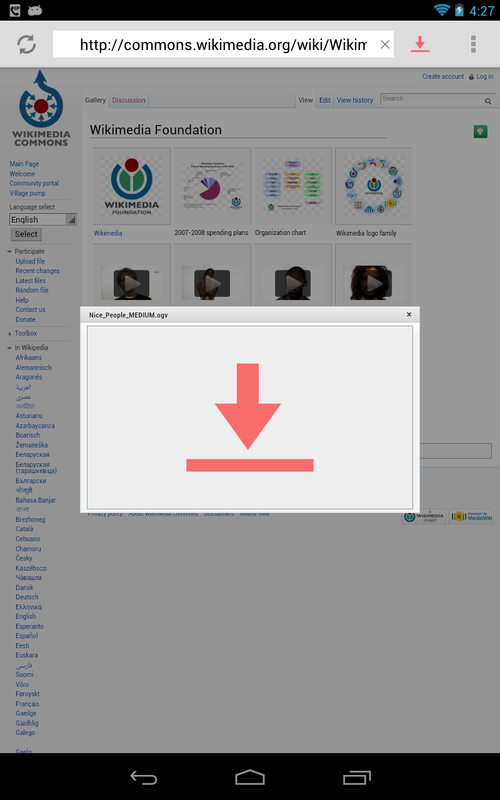 You would like to download the video to your device, but unfortunately it is only embedded in a site and there is no download link? 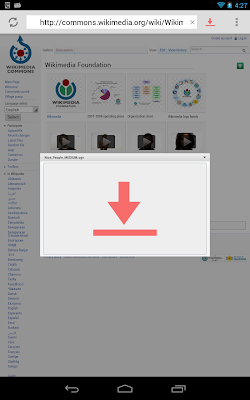 If this is the point where you usually dig through the HTML source code of the site, extract the URL of the video file and use wget to download it to your desktop computer, vGet might be a handy tool. It basically does the same thing directly on your Android device. No need to turn on your computer. It works as a minimalist web browser. But instead of playing videos directly, it offers you an option to download them. 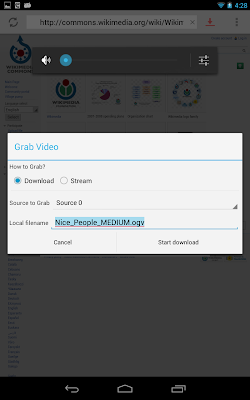 It works on all websites that use HTML5 videos, which is quite cool. It comes without any site-specific extraction logic. Unfortunately some sites still use Flash to play videos. As you probably know, Flash is no longer supported on recent versions of Android. Even on older Android versions,it actually never really worked well in my opinion. Today every non-ancient web browser has native video support, so from a technical perspective, there is no reason anymore to use Flash for playing videos at all. However, some some sites seem to know better and still use it. To deal with Flash-ancientness, vGet goes one step further and can even play Flash videos on many sites. It then offers to play them directly (stream) or download them. 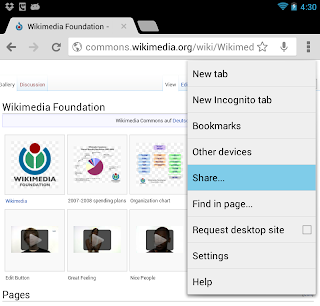 For streaming, a media player needs to be installed on your Android device. VLC or MXPlayer both do a good job. 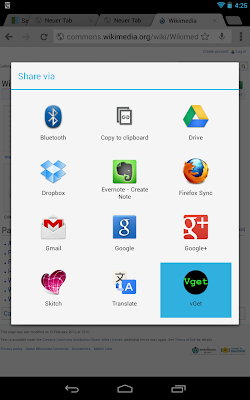 vGet is available on Google Play. If you experience any problems please report them. I hope you find it useful.